Spoon River Home Health offers the flexibility and benefits that are enticing to anyone on the job hunt. Whether you want flexible hours so you can stay home with your own children some days, or a short commute (maybe even within walking distance!) to your work, Spoon River can offer it to you. Here’s what a position at Spoon River can give you, so that you can have the job that works for you. When looking for a position at SRHH, there are different “levels” of patient care that can work for anyone with a positive attitude and caring heart. For example, clients who remain in their homes but aren’t able to do much physically taxing work (such as cooking, cleaning, or lawn care) are looking for someone to bridge this gap. Taking care of these tasks is simple, and doesn’t require a rigid 9-to-5 schedule like other jobs do. Other positions may be a bit more challenging, depending on the needs of the client. Some clients require around-the-clock care, but that does not mean you will be the sole provider of that care. These shifts can be rotated so that you can work the schedule that fits best for you, because you still have your own family and friends to take care of. Spoon River also gives you the opportunity to work a variety of shifts. Sometimes, working a morning shift doesn’t fit with your life schedule. If your partner works nights, you may also find it beneficial to take on a third-shift position. If you have young children at home and want to be able to take them to school, first shift is ideal for you. Or, if you simply know that waking up before noon can be a challenge, second shift may be your best solution. Luckily, Spoon River offers you this option. There are positions that require first-, second-, and third-shift workers. 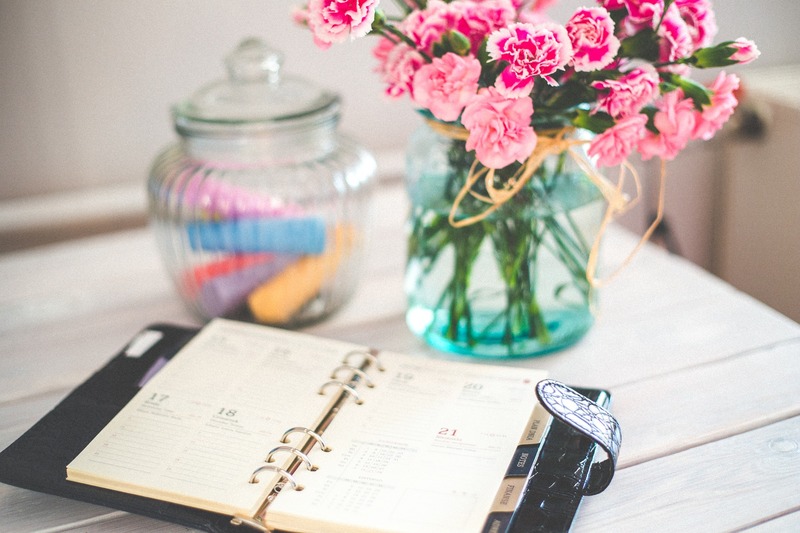 But if a set schedule isn’t something you’d like, you can also choose to work a mixture of shifts, giving you the availability to keep your work life from interfering with your home life. Another aspect of this job is the ability to work weekends, rather than the conventional Monday-through-Friday shifts. This can be beneficial if you are looking for a second position, or attending school during the week. Working weekends means you have the opportunity to make a little extra dough while also keeping yourself occupied. SRHH tries to keep your schedule flexible and tailored to your needs so that you can work the hours best for you. If you’re in the market for a flexible job that can serve your heart, apply today at Spoon River Home Health!